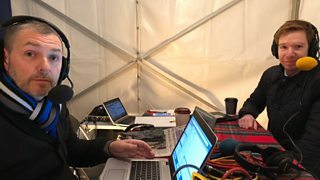 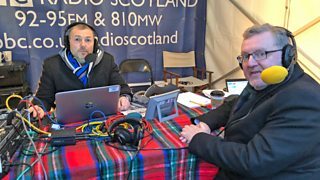 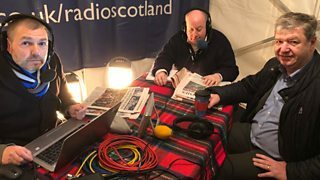 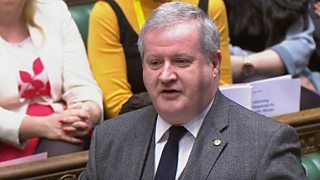 Ian Blackford: SNP will “engage positively in talks"
Westminster leader of the SNP Ian Blackford spoke to Good Morning Scotland. 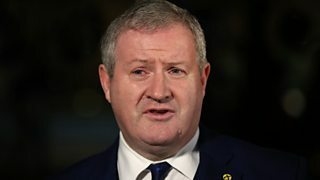 Liberal Democrat Alistair Carmichael repeated his call for another referendum on Europe. 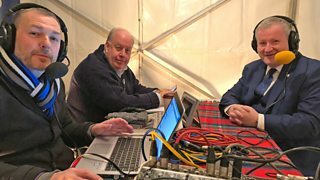 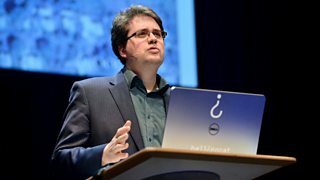 Paul Masterton told GMS some of his colleagues were “playing games” with the vote. 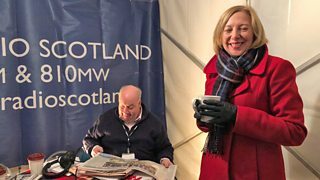 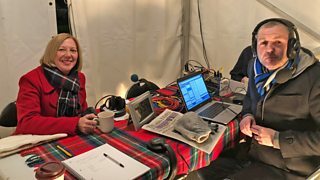 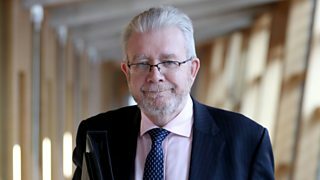 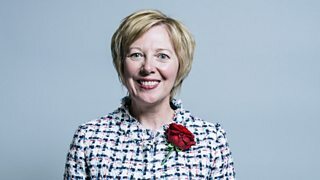 Good Morning Scotland spoke to the Shadow Scottish Secretary, Lesley Laird. 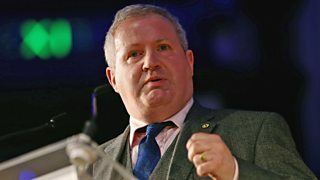 Good Morning Scotland spoke to the leader of the SNP, Ian Blackford. 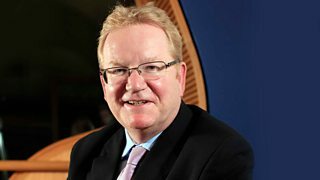 Jackson Carlaw speaks to GMS ahead of MPs vote on the Brexit deal. 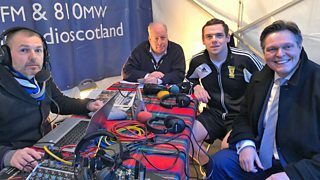 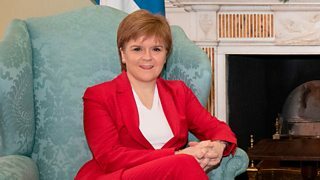 GMS spoke to Scotland’s First Minister Nicola Sturgeon about Brexit and the year ahead. 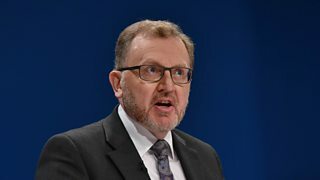 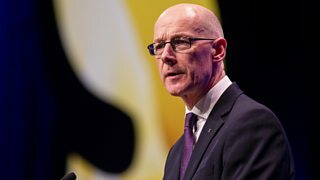 Rejects calls for Nicola Sturgeon to be part of any TV debate on the Brexit deal. 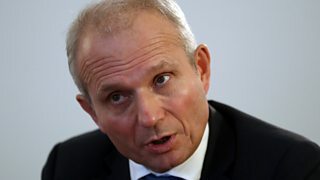 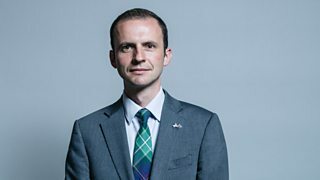 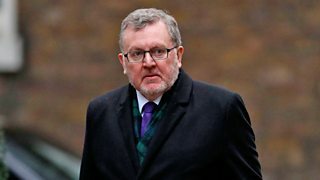 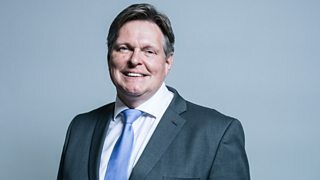 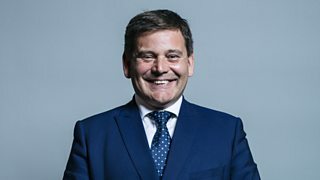 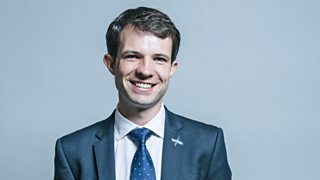 Scottish Tory MP told GMS he offered his support Theresa May’s Brexit deal. 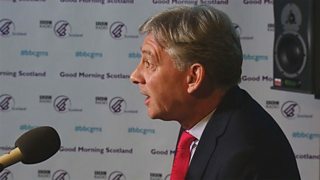 The shadow Scottish secretary gives her reaction to Theresa May’s proposed deal on Brexit.